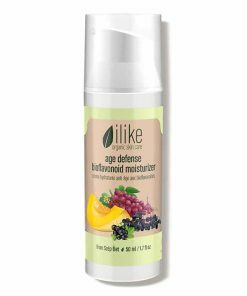 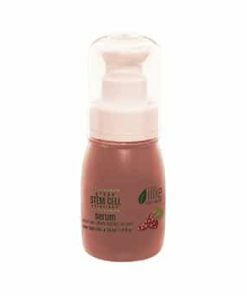 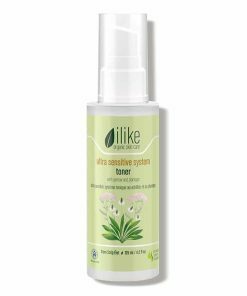 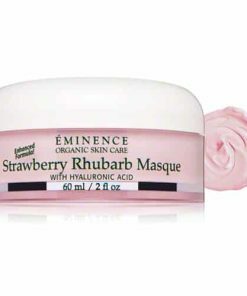 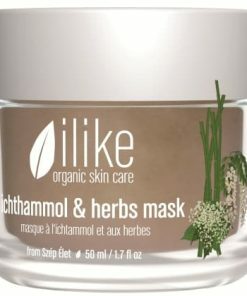 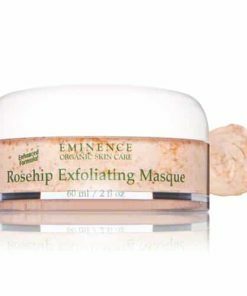 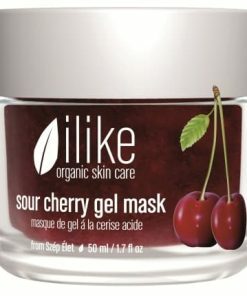 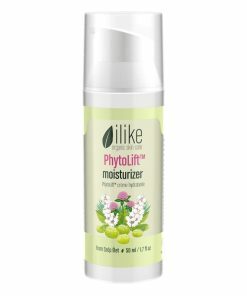 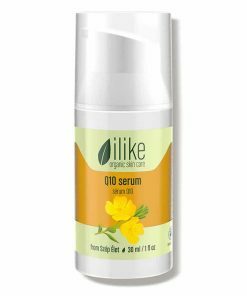 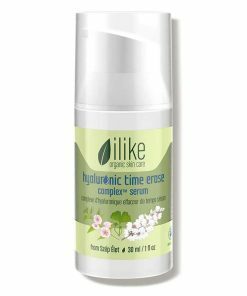 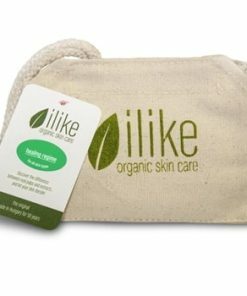 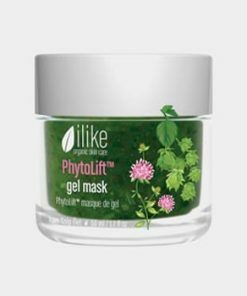 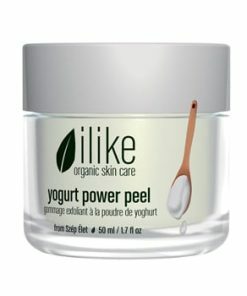 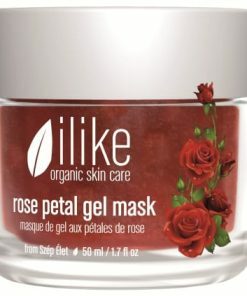 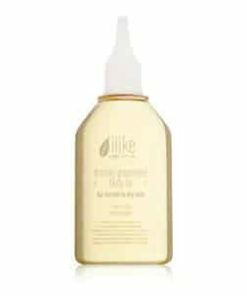 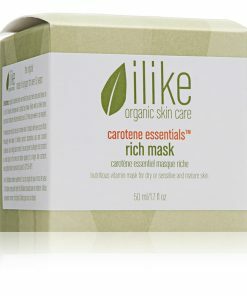 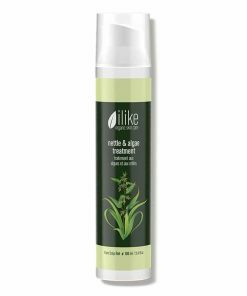 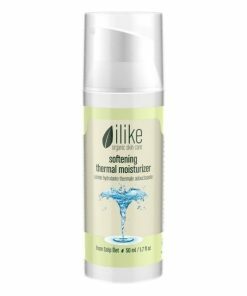 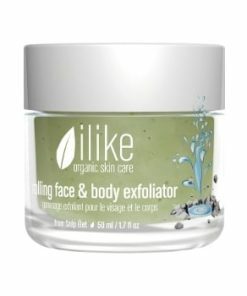 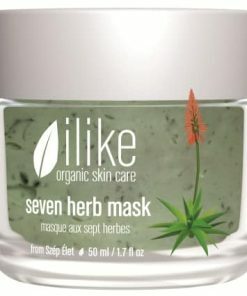 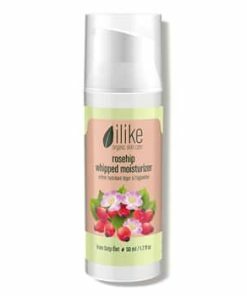 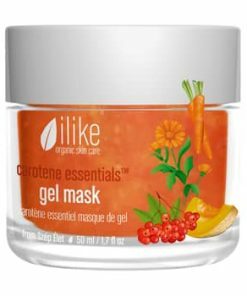 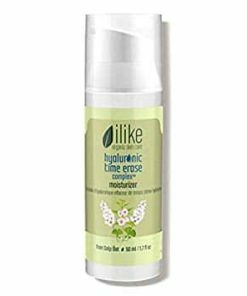 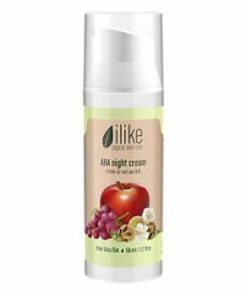 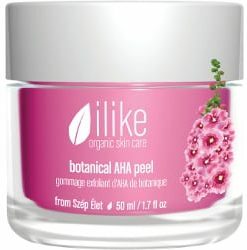 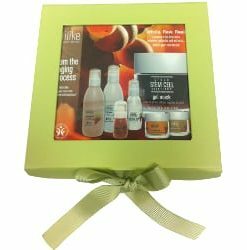 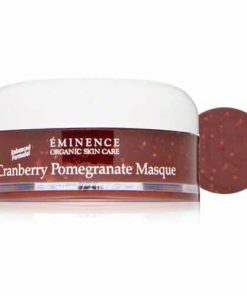 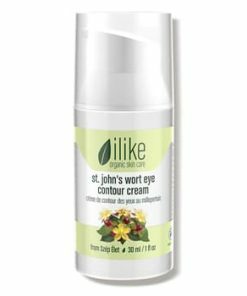 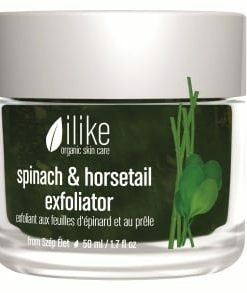 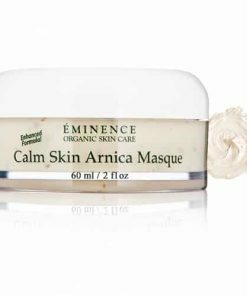 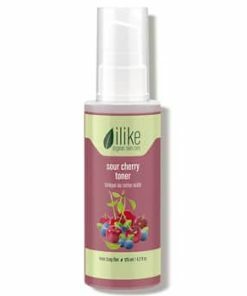 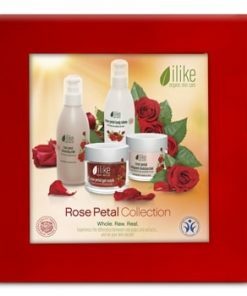 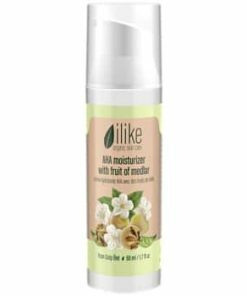 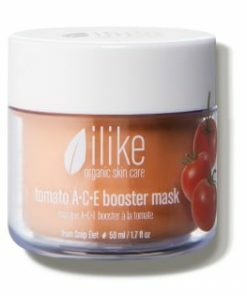 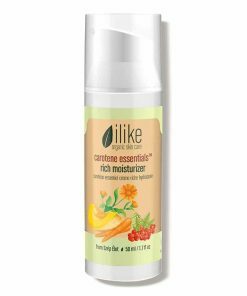 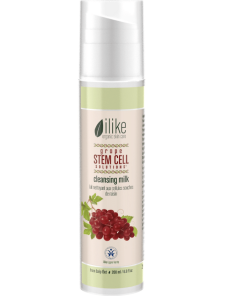 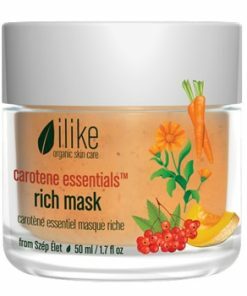 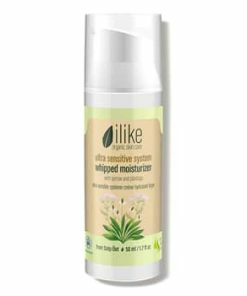 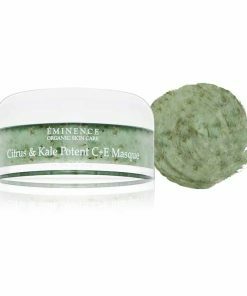 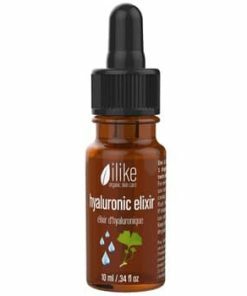 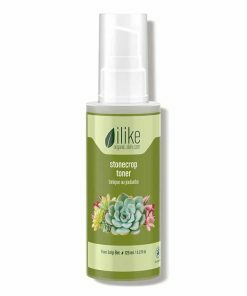 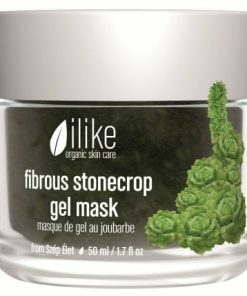 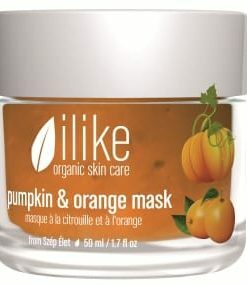 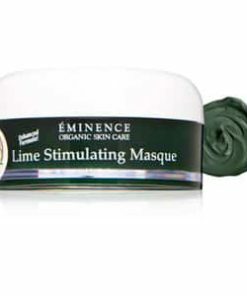 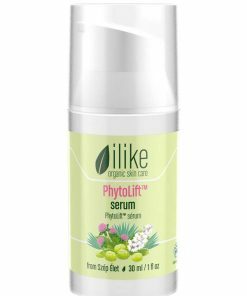 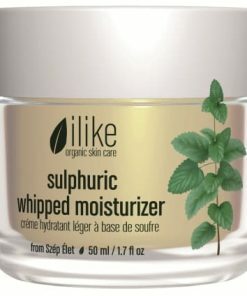 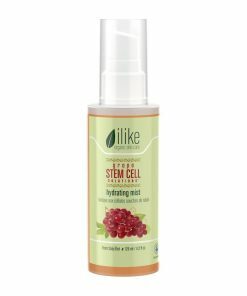 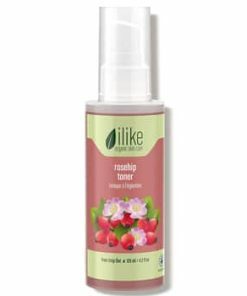 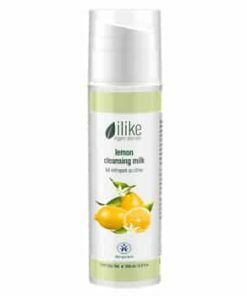 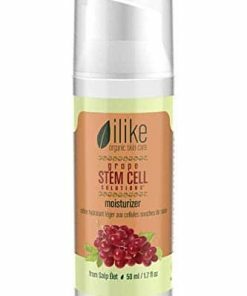 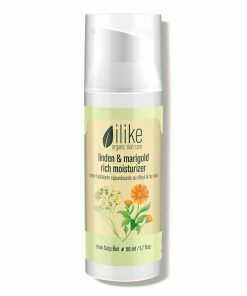 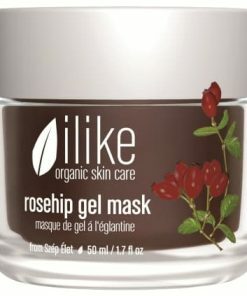 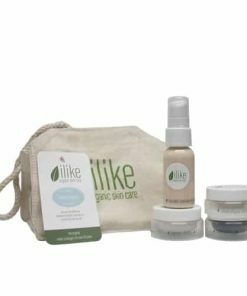 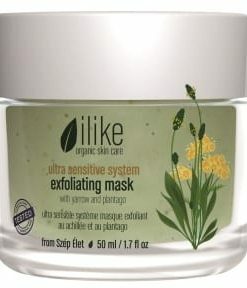 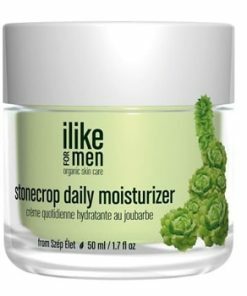 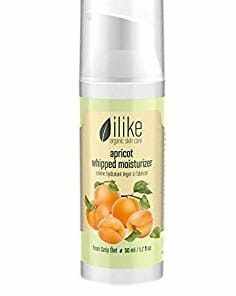 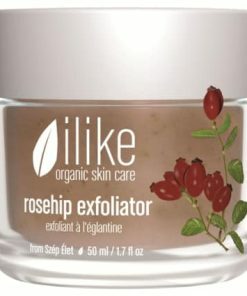 Ilike Organic Skin Care Apple & Lemon Gel Mask renews the skin by hydrating, lightening uneven dark and age spots and tightening the pores. 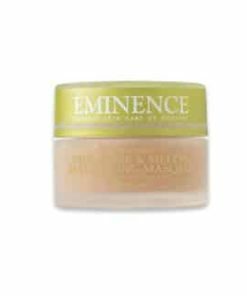 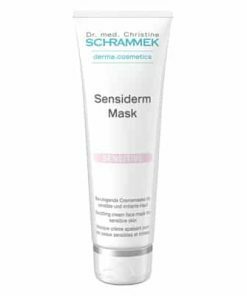 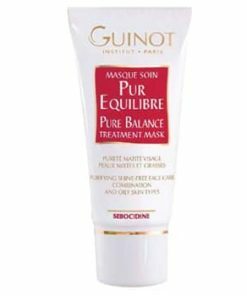 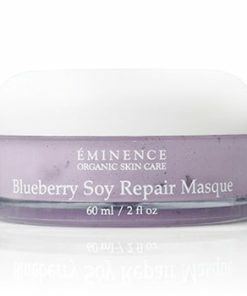 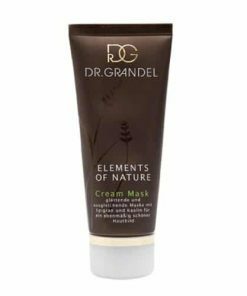 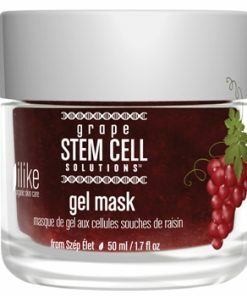 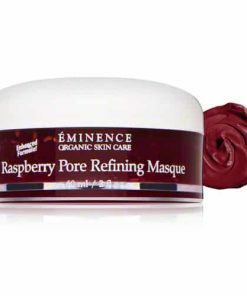 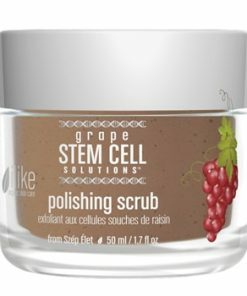 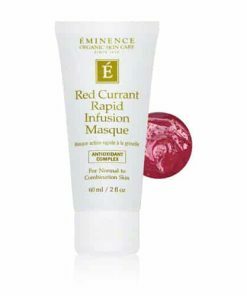 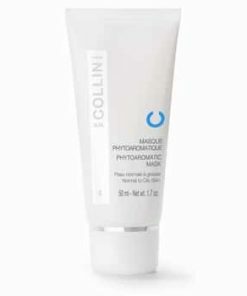 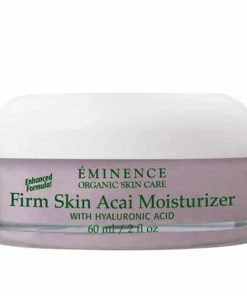 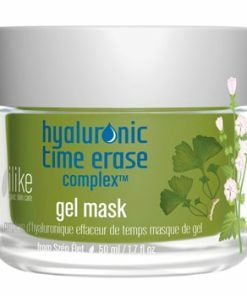 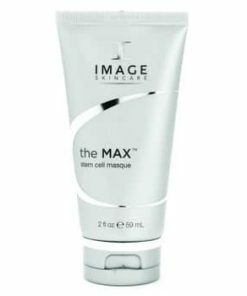 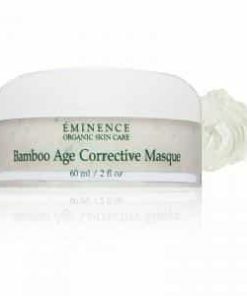 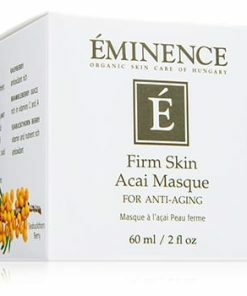 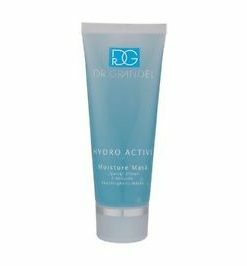 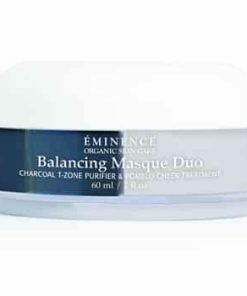 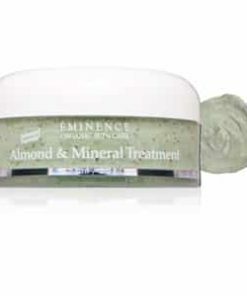 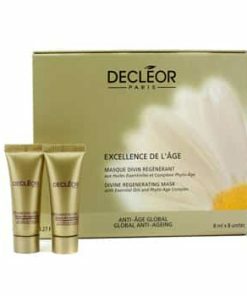 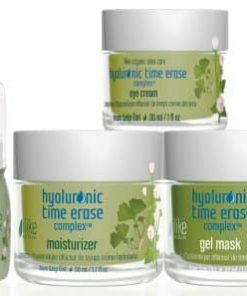 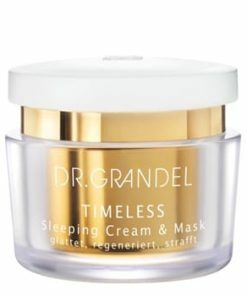 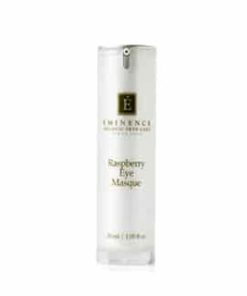 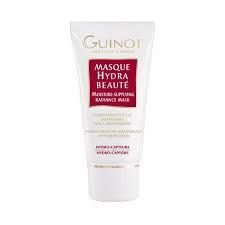 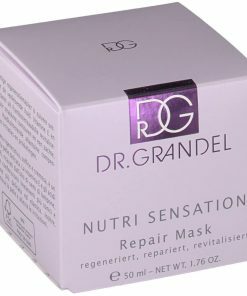 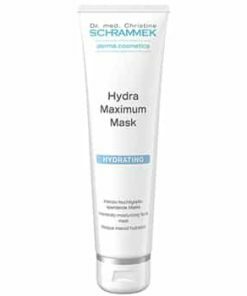 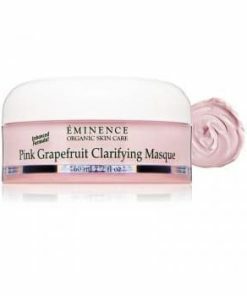 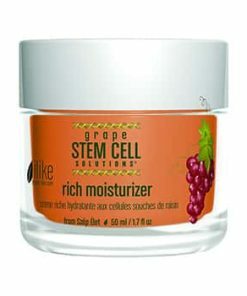 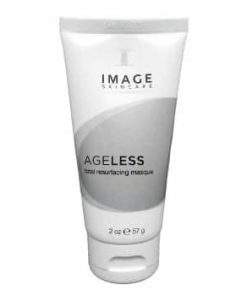 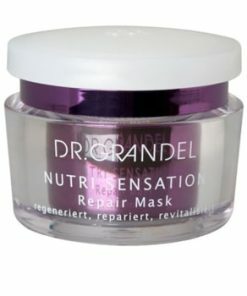 Malic Acid, an alpha hydroxy acid, exfoliates the skin to promote cell renewal for a visibly smoother appearance. 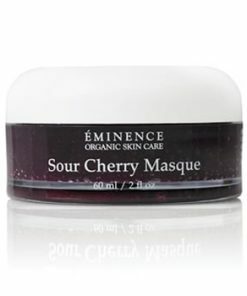 Apples provide the skin with anti-aging benefits while lemon, a natural astringent helps control excess oil production. 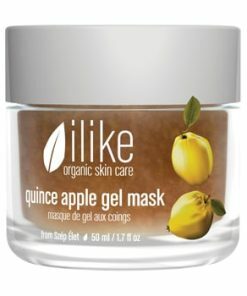 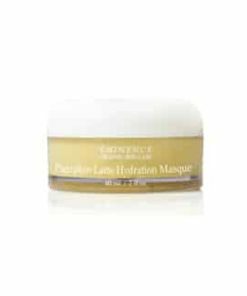 ilike Apple & Lemon Gel Mask mixes apple rich in AHA and antibacterial lemon to revitalize skin, make pores tighter and illuminate the complexion. 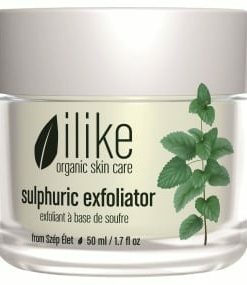 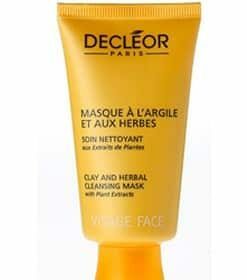 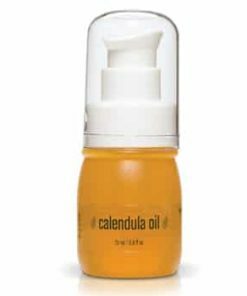 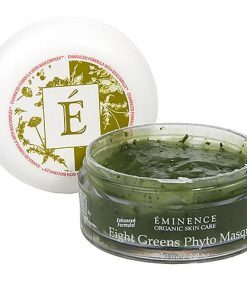 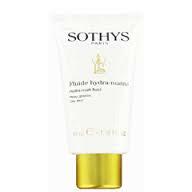 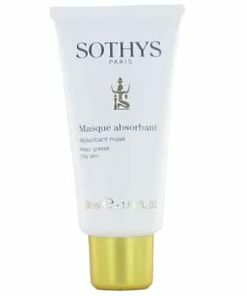 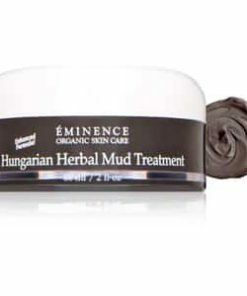 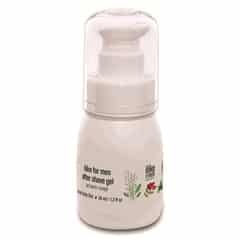 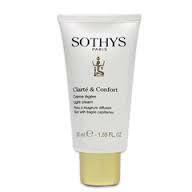 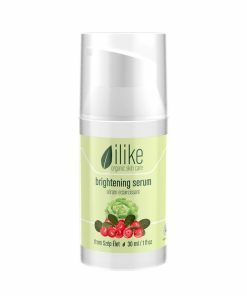 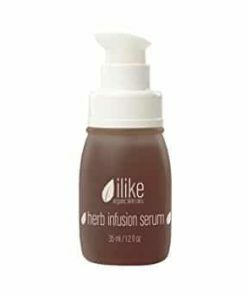 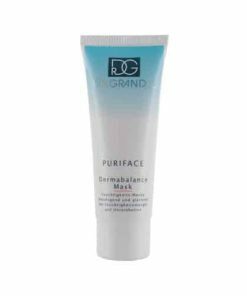 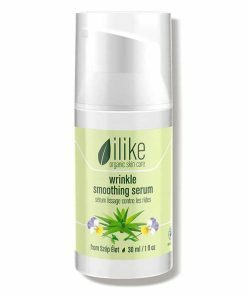 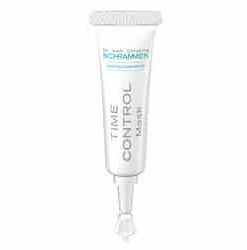 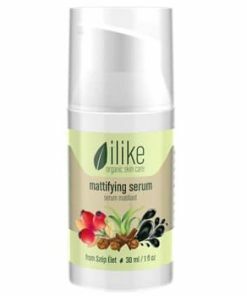 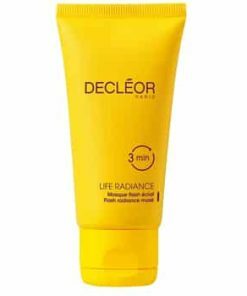 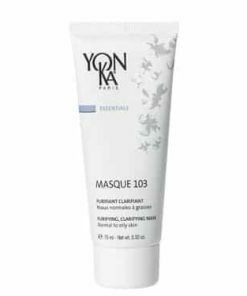 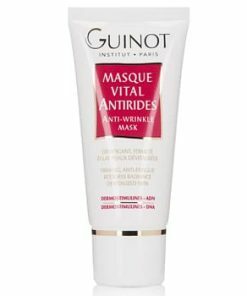 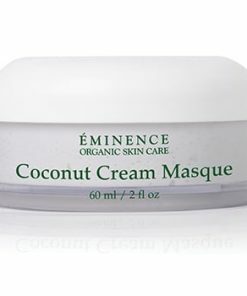 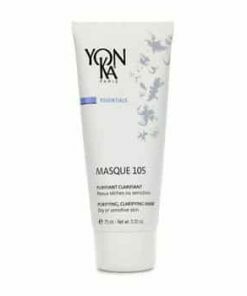 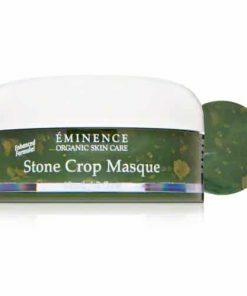 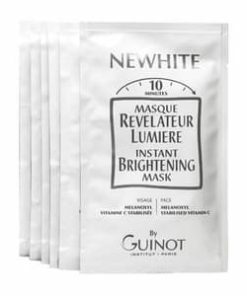 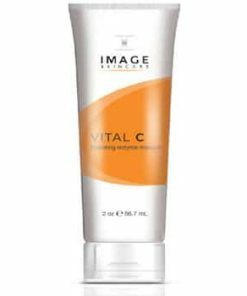 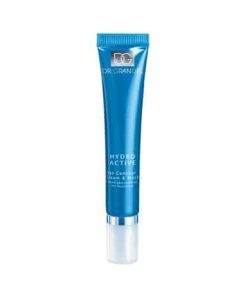 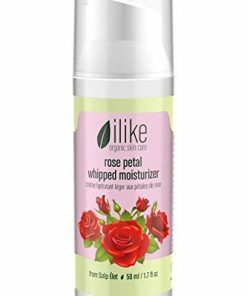 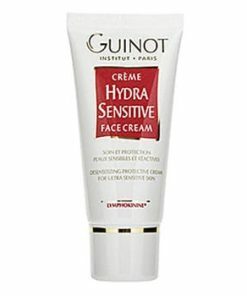 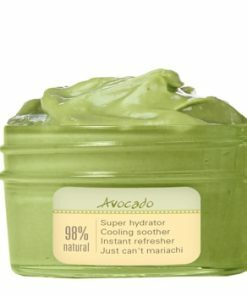 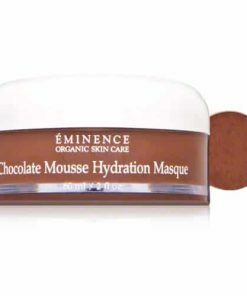 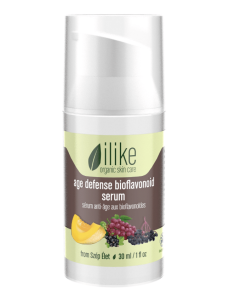 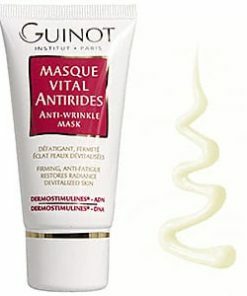 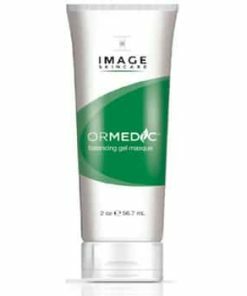 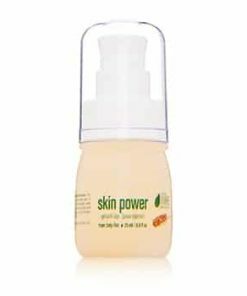 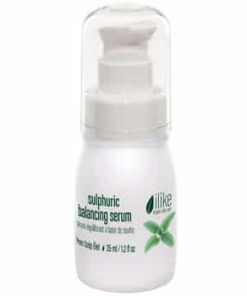 This product decreases signs of acne and hyperpigmentation and moisturizes skin without any oily residue. 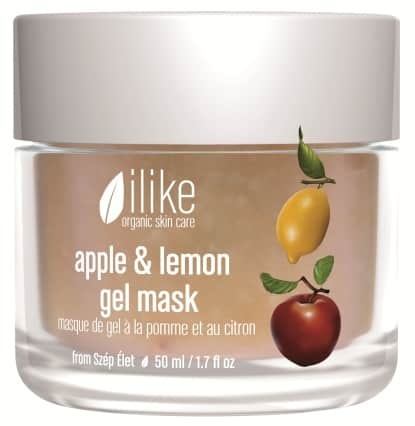 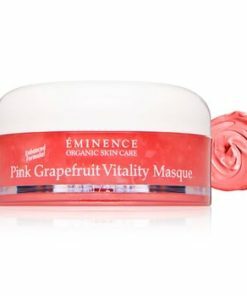 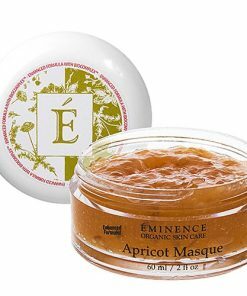 Apple & Lemon Gel Mask transports vitamins for healthier, more even skin. 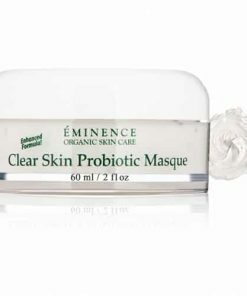 First, clean your face and neck. 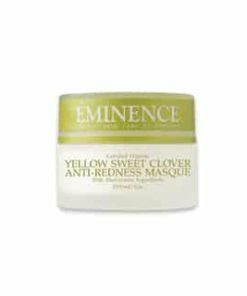 Then, put Apple & Lemon Gel Mask on and let it sit for 15-20 minutes for best results. 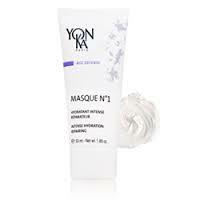 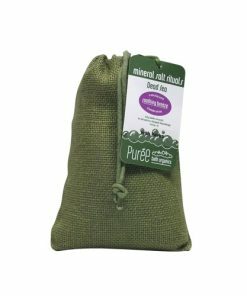 Take the mask off with a moist towel. 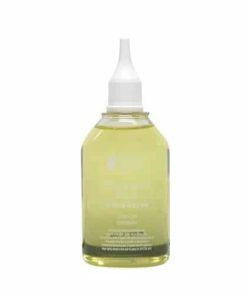 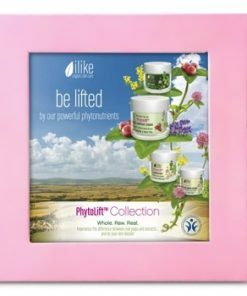 Aqua, Pyrus Malus, Citrus Limon, Potato Starch, Glycerin, Xanthan Gum, Benzyl Alcohol, Citrus Limon (Essential Oil), Sodium Salicylate, Tocopherol, Sodium Ascorbyl Phosphate, Salicylic Acid, D-Limonene.